The ancient inscription on the oracle of Delphi “Man, Know Thyself” represents a very important statement in relation to the inner journey, as it affirms the importance of going beyond the idea we have about ourselves in order to connect with the soul aspect within the self who fully knows what we are here for and what we have come here to do. Soul is the name given to the mediator between Spirit and matter, that invisible immortal aspect of the self which links man to the eternal in him. Our Soul carries all the experiences we have gone through in all of our lives and it is only through linking to our Soul that we are able to understand the growth process of rising in consciousness that we here to live and the life that we have come to manifest as a potential. Our commitment to Soul is a very important one because it holds the key of what in the ancient teachings used to be called the path of initiation. Initiation is a process whereby the true/higher self within the personality (our thinking, emotions and behaviour) becomes aware of himself as the Soul. When we choose to live from Soul, we connect to the deeper aspects within the self that holds the potential of who we are; we awaken a profound source within that is one with the universal energy and the Greater Life. We start to live and accept what we have come here to do and everything becomes clear and manifested. The more you do Soul work the more you feel passionate about it, and the more you love it the more you understand it, and change simply becomes the revelation of your Life Soul Plan. 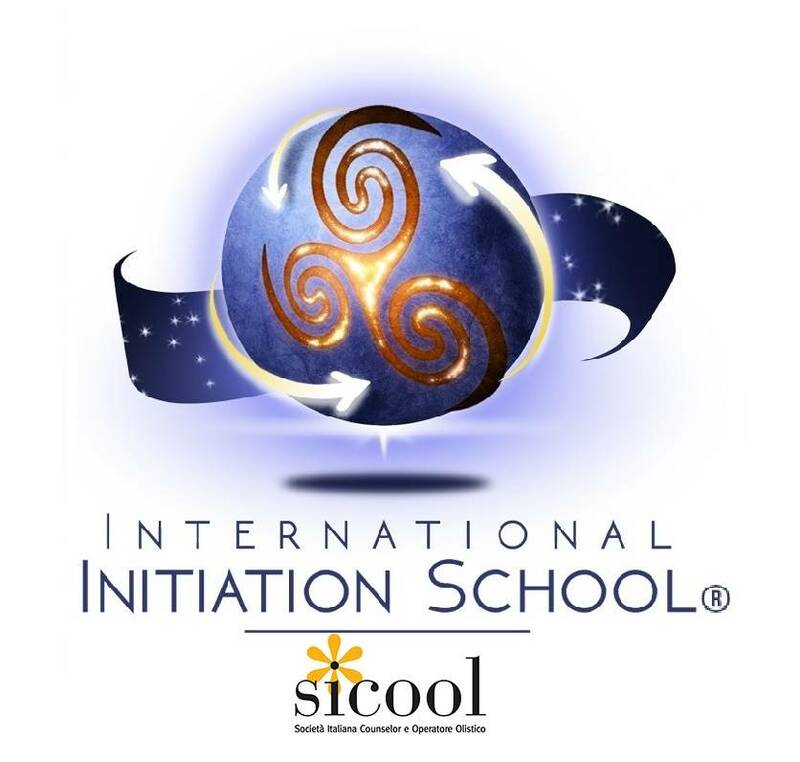 In this two-day course, which is also the first course of the International Initiation School training, we will explain the meaning and the implication of acknowledging and living from your own Soul, so that you commit to it in a very deep way and live the life you are mean to live unfolding as it is destined.